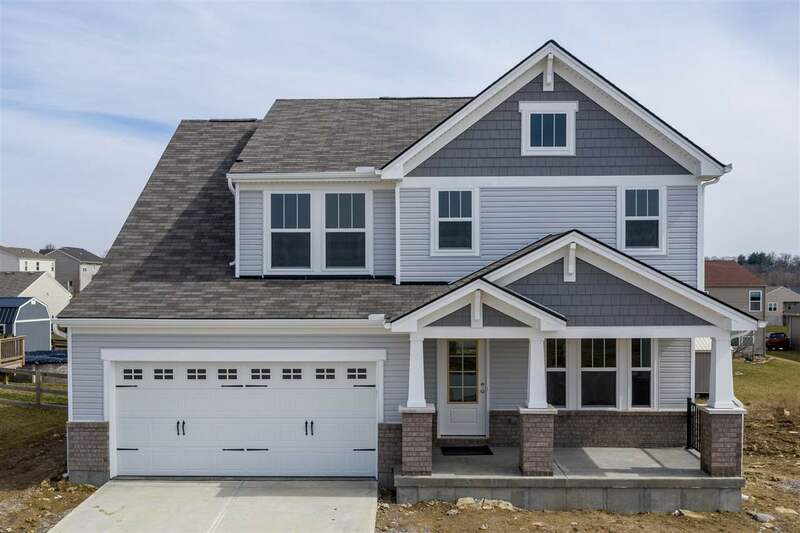 This Beautiful Drees Saxon is a perfect family home in Boone County&apos;s #1 rated Walton school district. This floor plan features a kitchen island and stainless steal appliances, formal dining room for those special occasions, and four bedrooms on the second level. Directions: I-75 To East Off Richwood Exit To Right On Us 25 To Right Into Wildcat Run (University Drive). Left On Caywood.